Are you finding it as impossible as I am to stop consuming chocolate this Easter? Honestly I’ve had so much my jeans are bursting! 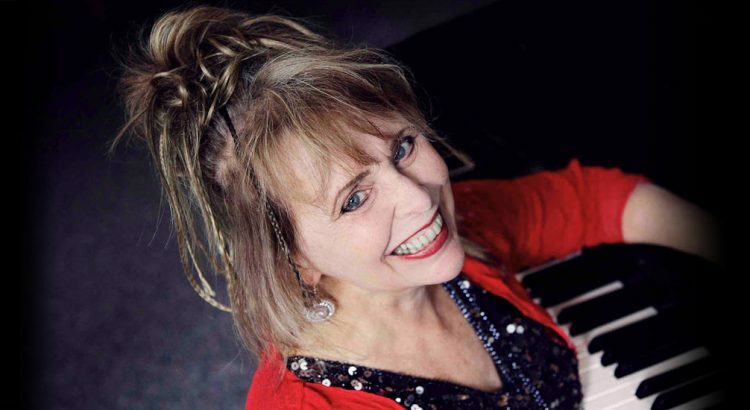 Here’s a short reminder of next Sunday’s show at the Frankston Arts Centre, Wonderful Winnie Atwell in which I recount her fascinating life’s story and perform her boogie and ragtime piano hits. 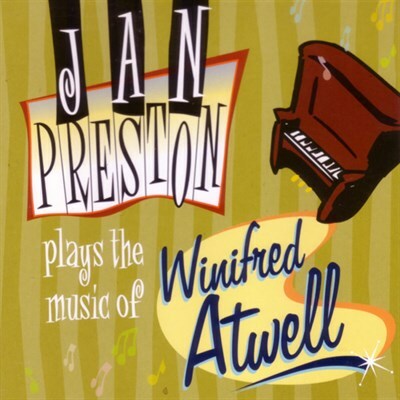 After many tours back and forth from the UK through the 1950’s, Winifred Atwell and her husband emigrated to Australia. The show’s accompanying images, many from the Australian National Library, are fascinating from a personal and also a social history point of view and, of course, the music is thrilling. I’ve been practicing hard! And the wine? Ah, that’s available together with wonderful food at the glorious Amulet Winery in Beechworth, Victoria. We’ll be playing our show 88 Pianos I Have Known there on the following Sunday May 5th @ 3pm. For the rest of May we go back to my beloved South Island of NZ (hopefully in less dramatic circumstances than last month) for a few concerts in Christchurch, Greymouth and Hanmer; all details will be on my website. We have emerged from our NZ tour tired, ecstatic and slightly crazy as you can see in the selfie of the band on our last night. About 1000 people overall turned up to our concerts throughout the North and South Islands, and my heartfelt thanks to the wonderful audiences who have supported us, some for many years. 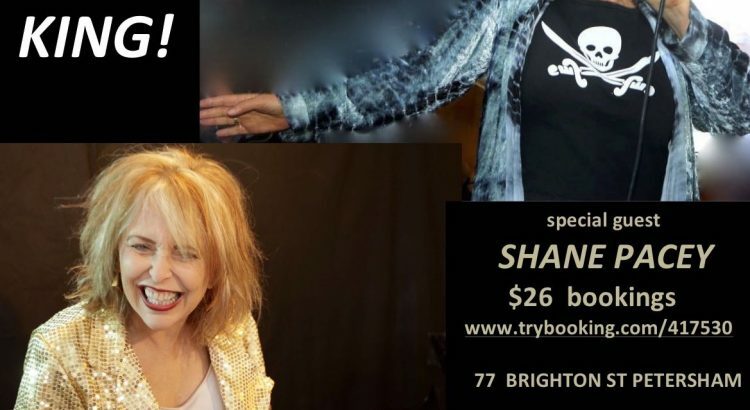 Mike and I go back to Sydney, and from there to Queensland and onto Melbourne, a special event being one performance of Wonderful Winnie Atwell at the Frankston Arts Centre on Sunday afternoon April 28th. 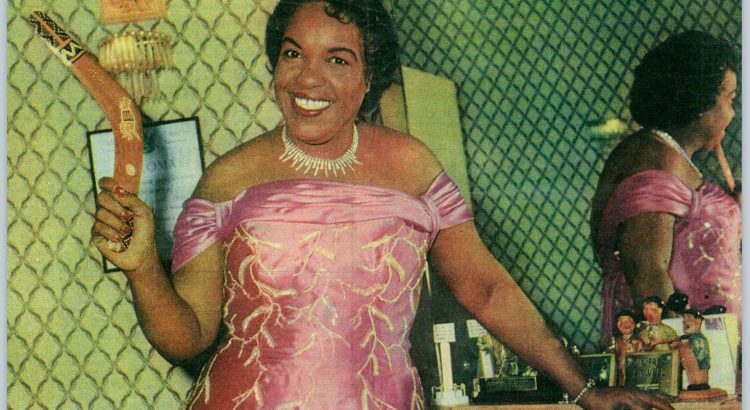 This is my show about West Indian born honky tonk piano great, Winifred Atwell, who emigrated to Australia in 1966. The Australian National Library projected images from the 1950’s 60’s and early 70’s are totally fascinating, together with Winnie’s amazing life story and, of course, her vibrant boogie and ragtime piano music. The Frankston Arts Centre’s Cube 37 is an intimate 200 seat theatre, has a grand piano and great acoustics as well. But before that we are excited to be returning over Easter to the funky PopUp Bar at the Palace heritage Hotel in Queensland’s Warwick. This room is an experience you can’t have anywhere else, believe me! Lyndall and her brilliant team decorate in mid century style what is a charmingly untouched environment, only open to the public on rare occasions. Lastly, for the people who came to 88 Pianos I Have Known in NZ, were you not blown away by the sudden appearance of talented double bassist Nigel Masters at the piano? 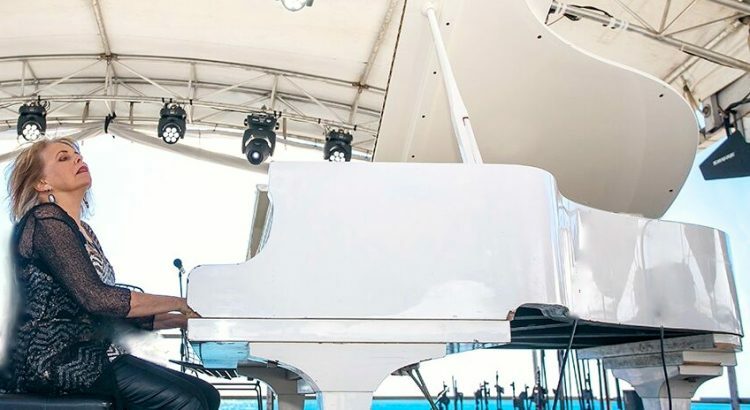 Playing 4 handed boogie woogie with Nigel had audiences screaming, the same reaction at every concert – it was extraordinary! Hello Boogie Friends and welcome to this Year of the Pig! I hope you had a welcome break over the Christmas hols, alas all too soon forgotten as we charge into 2019, during which Mike and I will test out our fast disappearing Kiwi accents on an extensive tour of NZ. We’ll be there for the whole month of March and I’m greatly looking forward to it, in particular touring places in the South Island we’ve never played such as, believe it or not, Queenstown. Here are the shows; all on-line bookings are available either through Eventfinda or the venue website, except Napier, Wellington and the Cambridge Autumn Festival, which will appear this week. 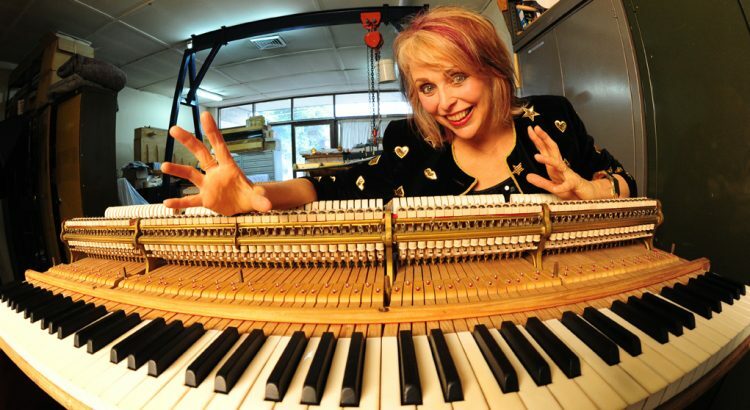 The show I’m performing is called 88 PIANOS I have known with extraordinary images of pianos (yes 88 of them) and personal anecdotes, as well as new songs (Same Sky, Olds on the Loose) and a new killer version of a tune called Nutrocker, based on Tchaikovsky’s Nutcracker Suite played in fast boogie style. I’ve been practising this a lot and my left hand is threatening to seize…….well hopefully not until the end of the tour. But before all that, this coming weekend my trio are playing at the Australian Blues Music Festival in Goulburn, a delightful small festival which is close to my heart. This was the first Australian festival I ever played (decades ago) and I’ve been playing there on and off ever since. The format is changing for 2020, so I’d advise you to come along and support Australian musicians next weekend, in the hope this lovely festival doesn’t disappear. Local tip is to “rock on down to the Paragon Café” (yes, it even sounds like a song) for breakfast where we all go. The Paragon is one of the few remaining old style cafes in Australia, still run independently, waitresses with small pads writing orders down at the tables, and the best home cooked breakfast you will ever eat amongst the surroundings of the spotlessly clean original décor. You won’t find a sun dried tomato or marble benchtop in the place. 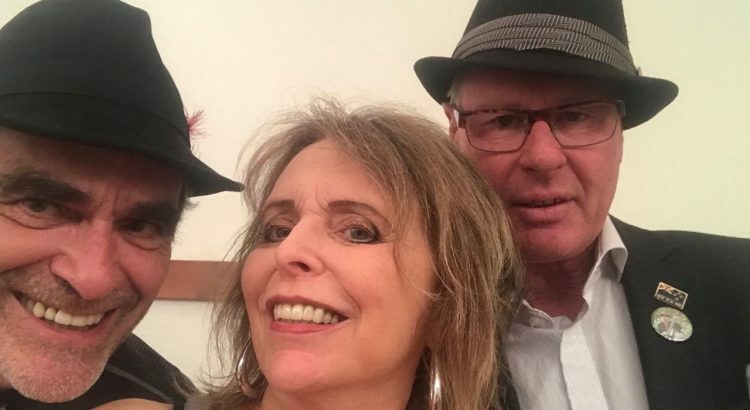 I have an exciting upcoming collaboration with the wonderful Sydney soul singer Sally King, and guitarist Shane Pacey from iconic blues band the Bondi Cigars. Hope you can make it along to Petersham Bowling Club on Sunday Oct 21st, my special Boogie Circus show complete with saxophone and a short tribute to Aretha Franklin! Wonderful venue (community owned and operated), great sound system and food. We then charge off down the coast to Tathra, Merimbula and Moruya, it’s been too long since playing down there, so looking forward to it. Through storms and rain we play on! 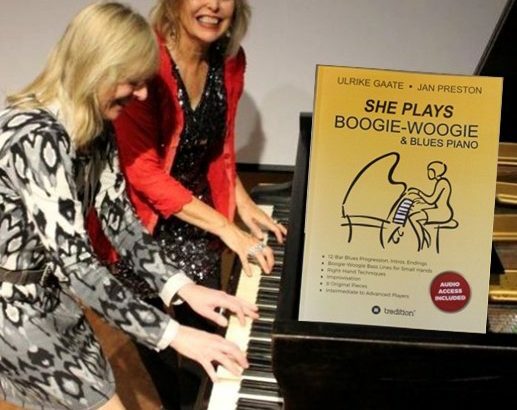 Big news this month is the release of a tutoring book called SHE PLAYS Boogie-woogie and Blues Piano which I co-wrote with my German friend Ulrike Gaate. 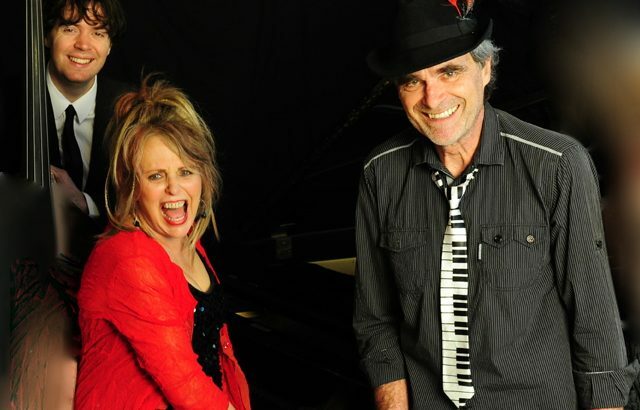 Right now Mike and I are off to Jumpers and Jazz in July at Warwick in Queensland to play 2 shows. Check out this festival online, it has the most extraordinary art, mostly knitted or with a craft element, that I have ever seen. The streets of Warwick are transformed during this 2 week festival, and some of the wearable art from passerbys is gobsmacking. Next month is not just busy, but more what you would call frantic! Highlights are a performance of my original score for the Australian Silent movie The Cheaters at the Melbourne International Film Festival, concerts in Cootamundra and Canberra, and a weekend jazz festival at the Bay Of Many Coves in NZ’s beautiful Marlborough Sounds. In the meantime my head is in composition mode; one hour and 20 minutes of original music for The Cheaters is no small job, just a tiny bit scary! Winter has snuck up on us here in Sydney, and we are (wisely) touring north for 2 concerts in Northern NSW, before ending up at the fabulous “Blues on Broadbeach” festival on the Gold Coast. Our concerts in NZ this month were brilliant. Tauranga Jazz Festival outdoor stage was magical, Waihi Beach divine, and the Dome Room at the Poverty Bay Club in Gisborne is one of the most interesting venues I’ve ever played. I felt like I was somewhere in Berlin or New York, and I would urge people to check it out. It has a unique funky vibe, also operating as an arthouse cinema. Speaking of cinemas, I am very excited to begin composing for the Australian Silent Film “The Cheaters” for a performance at the Melbourne International Film Festival in August. More about that soon! I’ve also recently completed music for a short film about the Suffragettes for the Auckland Museum; an inspirational film made by my sister Gaylene, using interviews from women recounting their achievement of getting the right to vote in NZ. I had no idea what these women went through! We hope you can come along to one of our concerts in Brisbane, Melbourne, Geelong, Canberra, Perisher, Cootamundra, Adelaide, Marlborough Sounds NZ, Sydney, the Gold Coast and more. Yours in boogie and blues! February, March and Easter happenings! 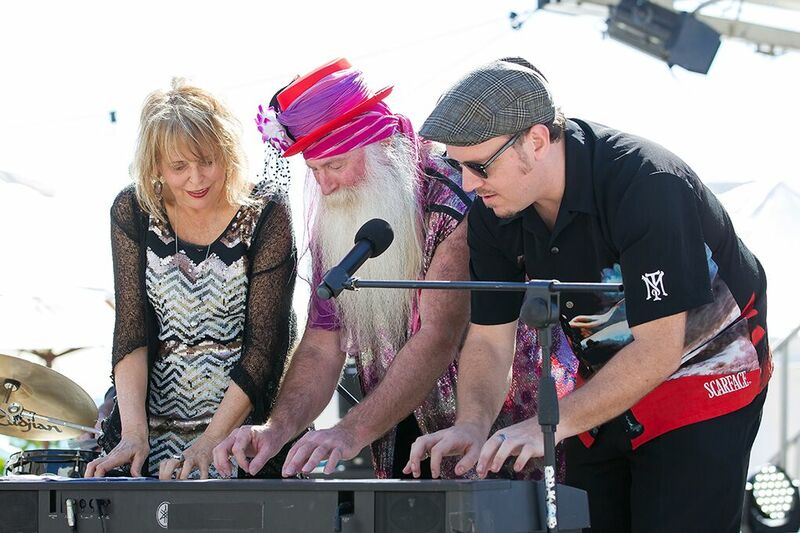 What a blast it was to attend the Australian Blues Festival in Goulburn this past weekend! Not only playing our own concerts, but also to hear the wealth of fantastic blues musicians and songwriters from throughout Australia, many of whom I hadn’t heard before (Geoff Achison, Lloyd Spiegel, Bonnie Kay) as well as many friends who I have enormous respect for such as Ali Penney, Nick Charles, and the electric blues band Tomcat Playground. Their performances gave me so much inspiration. On Friday night we had Nick Charles sit in with us to play tunes he recorded from my latest CD “Play It Again Jan” and that show was a real highlight – I only wish he didn’t live in Melbourne! And so to the present; coming up in March are 2 performances of my show “Wonderful Winnie” (the life and music of Winifred Atwell) in Canberra and Lismore, then NZ concerts around Easter in April. All details are on my website. I want to make a special mention of our show this Saturday night at a unique venue in Wollombi, near the picturesque Central Coast and Hunter Valley. I’ve been playing there for years (since back in the day of the Wollombi Music Festival). The venue has recently changed hands and is now called the Harp Of Erin. It’s a dinner/show format, the ambience and food is great, and the place is run by people with big hearts and good vibes. It’s $55 for dinner and show, with some places still available, so I would urge you to consider booking an Air BnB in the area and joining us! Meanwhile here in Sydney in the blistering heat I’ve finished composing for the extraordinary BBC Scotland feature documentary “Border Politics” and am about to start composing for another film. Only now am I feeling cheated by the lack of a break over Christmas and New Year and in surfacing this week it is with shock I realise the holiday season has been and gone, everything’s open again, kids are back at school, and I missed that particular boat! At least I can wish you all a not-too-late Happy Chinese New Year and hope to see you at one of our shows. WA – The Last Leg!! Thanks so much to everyone who came out to our concerts in Sydney, South Australia and Victoria. I’ve been really happy with the response to the new songs from the ‘Play It Again Jan’ CD (Mr Mogo Man and The Sun Shines being two particular crowd favourites). 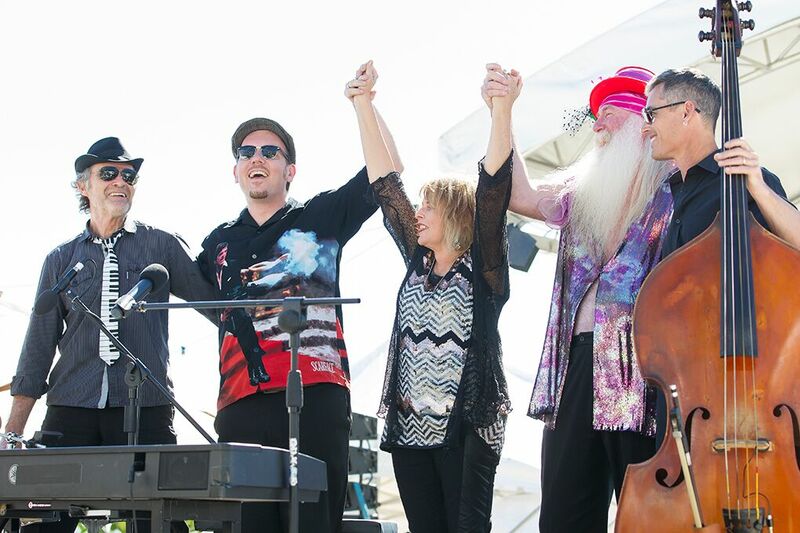 We are wrapping up the tour in WA with shows at Fremantle and Perth this weekend, before heading out to Blues @ Bridgetown in the glorious South West Region of West Australia. I may need to put my feet up for a while after that, although only briefly, as I’ve started composing for a film, which I’m sworn to secrecy on at the moment. I’ll keep you posted; it’s very interesting…..
It’ll be lovely to finally catch up with our fans in WA, and I even have a new Tim Winton book to read while in Fremantle! A Festival and CD Launch! 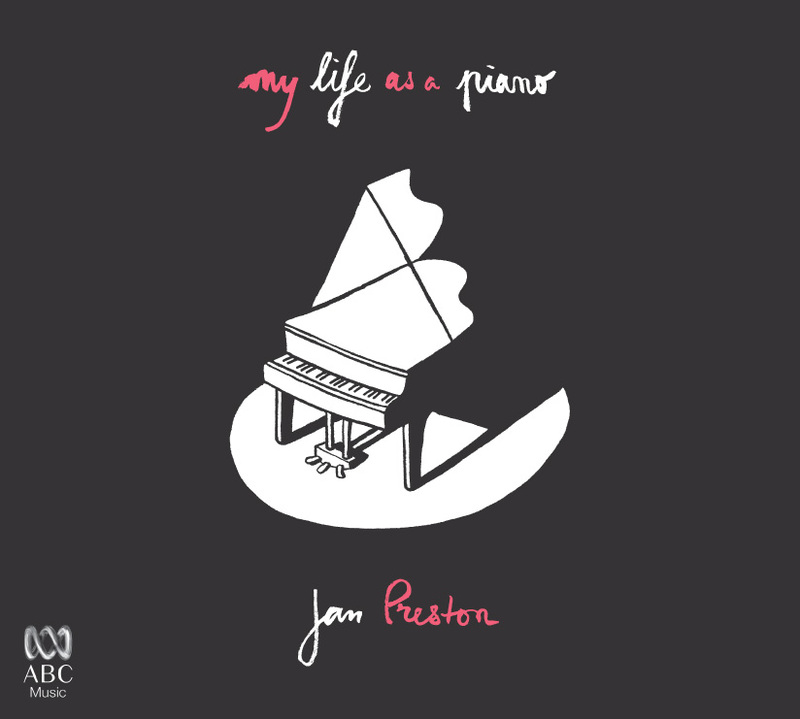 It’s been a long time coming, 4 years in fact, but from the adversity of breaking my wrists I have risen, like a piano playing Phoenix from the ashes with my new CD, PLAY IT AGAIN JAN and an Australian Tour beginning at Illawarra’s fabulous “Folk By The Sea” festival next weekend SEP 22nd and 23rd. Next up is our Sydney CD launch at the SEYMOUR CENTRE SOUND LOUNGE 7.30pm SAT OCT 14, followed by dates through VIC, SA and WA. I really love this album, it’s definitely my best; the team were awesome, especially engineer/co-producer Nigel Masters from the Boatshed Studios in Tauranga NZ. 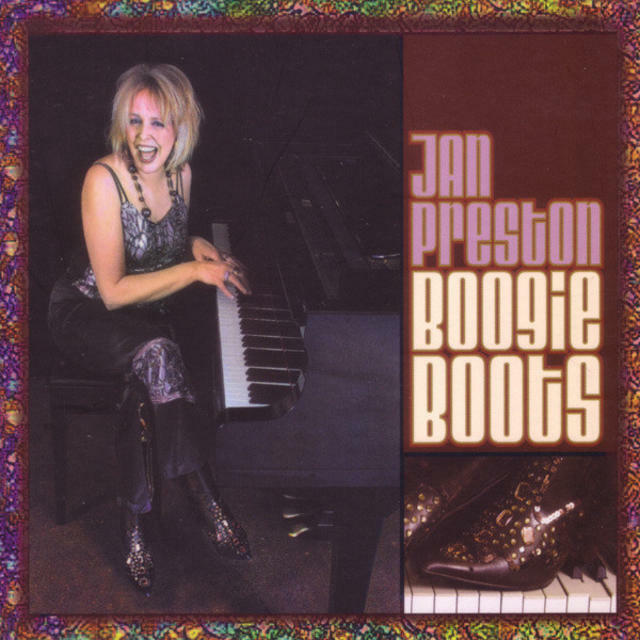 I’ve got sound bites on my website, so please check some of the tracks such as The Sun Shines, Blues and the Boogie, and Scared of the Dark. It’s currently in production, copies will be ready in a few days time, and we already have pre-orders. And for people in Adelaide, we are excited that the film I composed music for earlier this year, My Year With Helen (directed and produced by my lovely sister Gaylene), has been programmed in October at the Adelaide International Film Festival. Very cool. New CD On It’s Way! 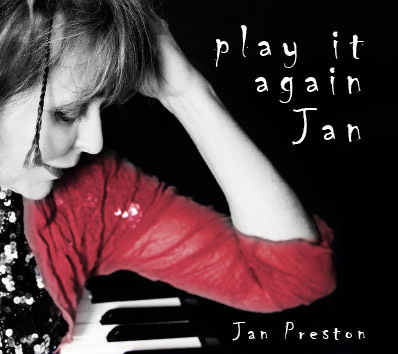 Exciting news – my “Play It Again Jan” CD is in the finishing stages! This new baby is very precious to me, I have taken time, attention, as well as passion and hard work in all aspects from the songwriting to the recording and mastering. A huge thanks to Nigel Masters, (co producer, engineer and bass player, he can do everything!) who’s produced an amazing series of tracks in his studio in Tauranga, NZ. 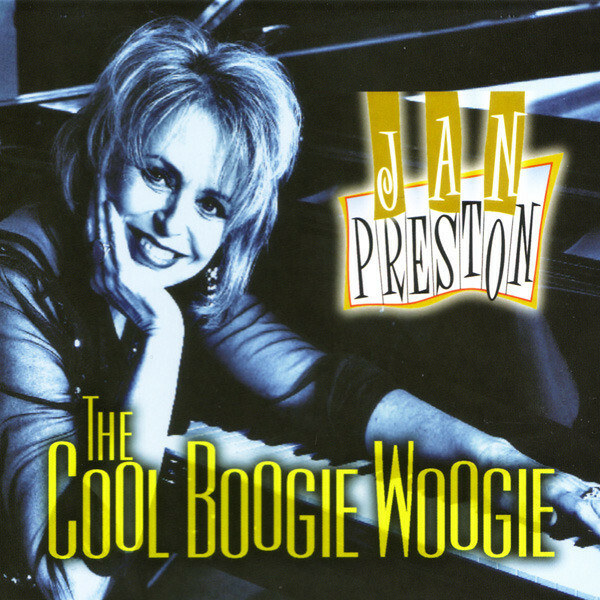 Over the decades that I’ve been making albums, this is the best recording of my voice ever. Love it! We will now embark on a national tour to launch the CD, beginning in Sydney on Oct 14th, through Victoria, SA, and ending in WA in November. Here are some photos taken at the “Noosa Alive” Festival in July, where Rococo presented a 3 day festival on the beach. Hope to see you soon, and we’ll be back in touch about the CD launches.